The article makes the case that residents in long term care facilities need to be offered activities that, as we say in the DementiAbility workshop, meet their individual needs, interests, skills and abilities. But does that mean that we have to throw the baby out with the bathwater? Does it mean that bingo doesn’t belong in long term care facilities? We don’t think so. Does bingo have to be a large group program reminiscent of a smoke-filled bingo hall? Definitely not. When bingo is offered in a large group setting there are many potential barriers that prevent a resident with dementia from achieving two primary objectives: success and independence. Some of the barriers that apply to all residents include visual and/or hearing impairment, dexterity issues, and reaction time. People with dementia may also have difficulties in complex attention and executive function related to their dementia. 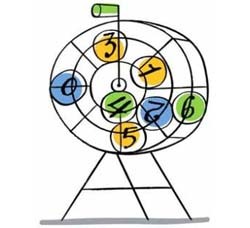 If we instead offer a modified bingo activity, those bingo enthusiasts can be offered a program that is tailored to their needs. The fun in playing bingo is the challenge of finding the numbers on the card and the excitement of yelling “BINGO!”. Winning prizes is not the goal, nor is it a benefit and they should not be offered - winning or losing is not the purpose. 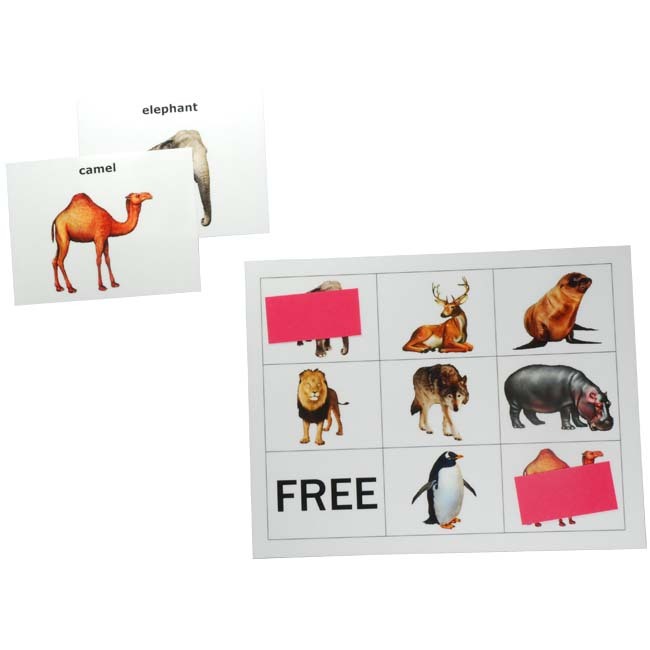 Rather, the objective is the cognitive stimulation of finding the selected number or item; the motion of picking up the markers and placing them on the card; the opportunity to discuss the items or topics with picture bingo and word bingo. Because participants are so conditioned to getting a prize, you’ll likely have some who ask for it. The answer is that this bingo doesn’t have a prize - the prize in this activity is the fun of the game and challenge of figuring out the answer. We can offer a fun bingo activity that is achievable for people with dementia. The first thing we can do is simplify the game. 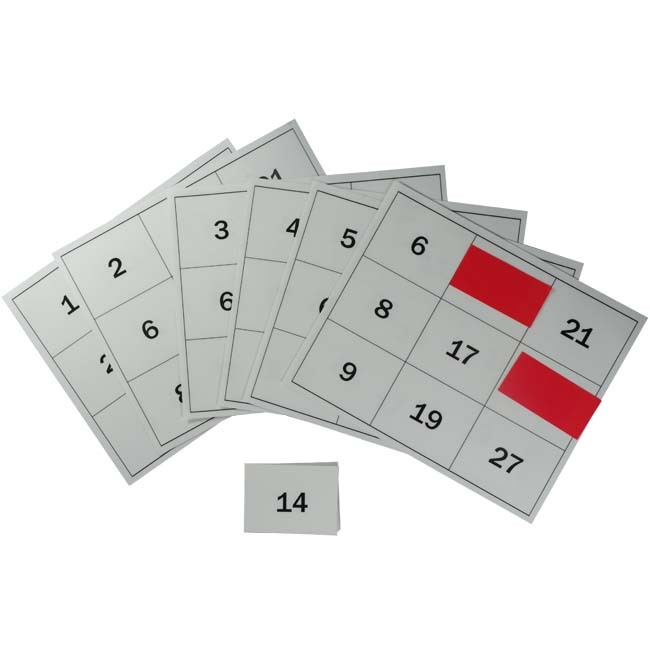 Rather than using a full sized bingo card with 5 rows and 5 columns of numbers ranging from 1 to 75, we can use a 3 x 3 card with numbers 1 to 29 (such as our Easy Number Bingo). But who says that we have to use numbers at all? Themed for special occasions such as our free "Back to School Picture Bingo" or Valentine’s Day, Halloween, Christmas, etc. Our free "St. Patrick's Day Word Bingo"
All the variations have their place depending on the skills and abilities of the participants. With a little thought and preparation, we can go beyond bingo and then back again, making it an excellent small group activity. 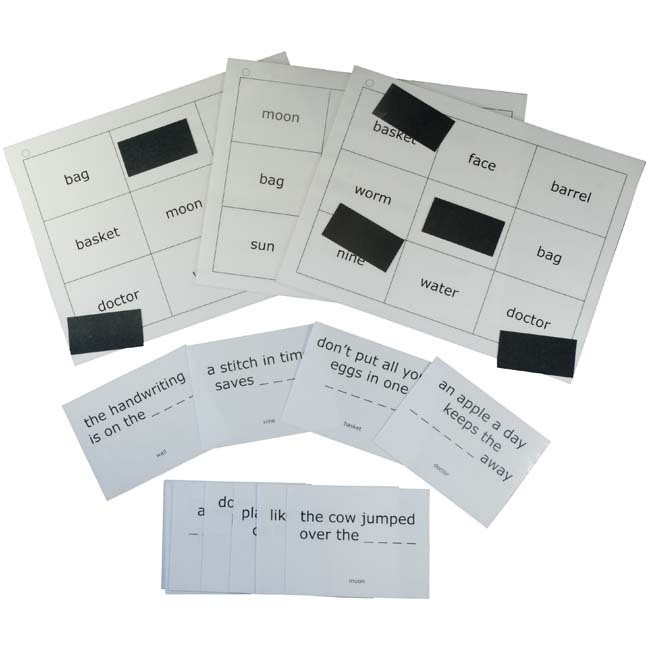 Download our Bingo Program Sheet for more information on presenting simplified bingo activities.